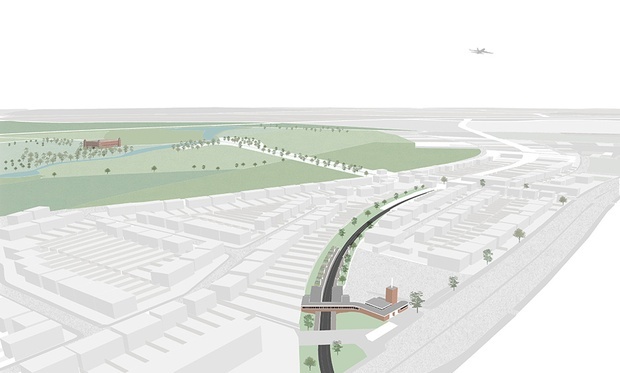 We're working with London Underground, the National Trust, and Central on a project for the Community Tube at Osterley Station on the Piccadilly Line. 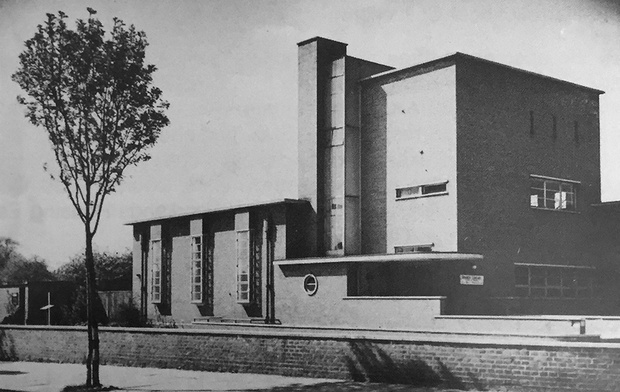 The project will investigate the spirit of place and the connections between the station, designed by Charles Holden and Stanley Heaps in the early 1930s, and Osterley House, designed by Robert Adam in the late 18th Century. We have been appointed by Harrow Council to work on the refurbishment of Kenton Library in collaboration with Objectif. The existing library by W.T. Curtis of Middlesex County Council was completed in 1939, and Grade II Listed in 1999. 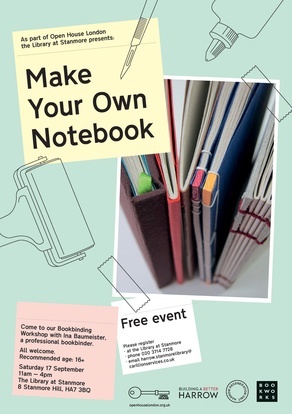 The Library at Stanmore is open on Saturday 17th October as part of Open House London, with a Bookbinding class and design and construction activities for children, as well as tours led by the design team. 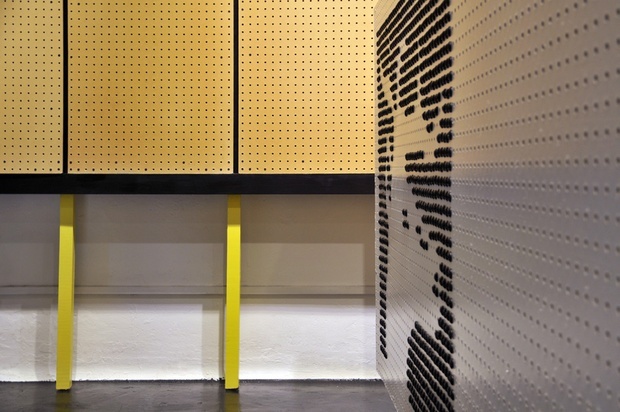 The Cass show opens tonight and runs until the 2nd of July. Our students in Studio 8 are showing their research and proposals for the Green Belt on the second floor. 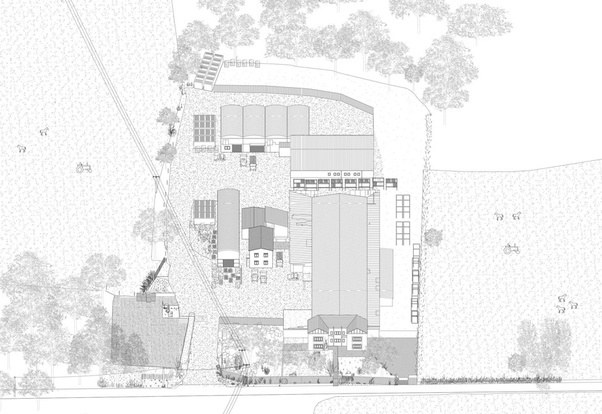 William Morris imagined a future England as a productive garden of decentralised light industry, where beautiful factories would act as centres of education and harmonious gathering. 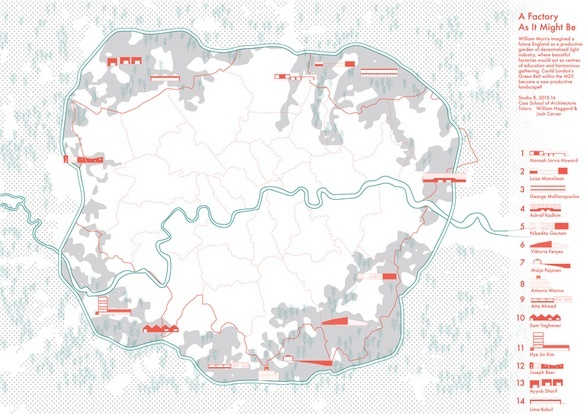 Could London’s Green Belt within the M25 become a new productive landscape? The Library at Stanmore opens to the public tomorrow. We've been working hard on this project for the last three months with Objectif. More information to follow! We're very pleased to have been included in New Architects 3, which is shortly to be published by the Architecture Foundation. 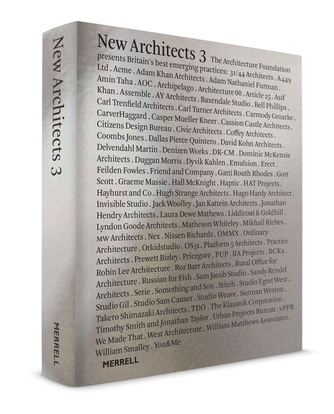 "New Architects 3 is the definitive survey of the best British architects to have set up practice in the ten years since 2005. The third book in the Architecture Foundation's highly influential series, it features close to 100 practices, selected by a jury of leading critics and curators. As a portrait of the emerging talent in one of the world's most consistently influential architectural cultures, New Architects 3 casts light on the future of architecture in the UK and beyond." Read more and pre-order the book here. 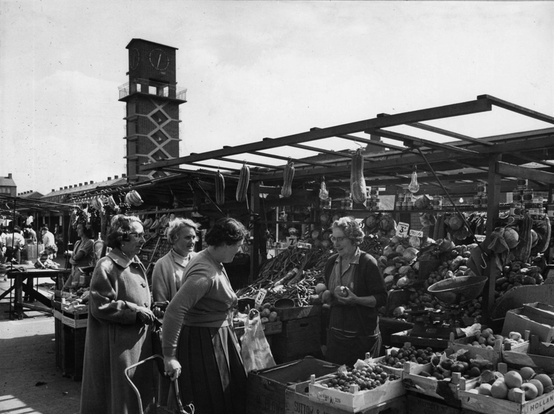 We've been shortlisted to develop a concept for a new market stall to help traders in Chrisp Street Market in Poplar, as part of the RIBA Middle of the Market competition. The project is part of the Chrisp Street Exchange program and is supported by funding from the Mayor of London’s High Street Fund. The new HustleBucks shop has opened for business in Brixton Village as part of the Brixton Design Trail. It's a social enterprise run by and for local young people, combining a fashion brand and a printing facility. 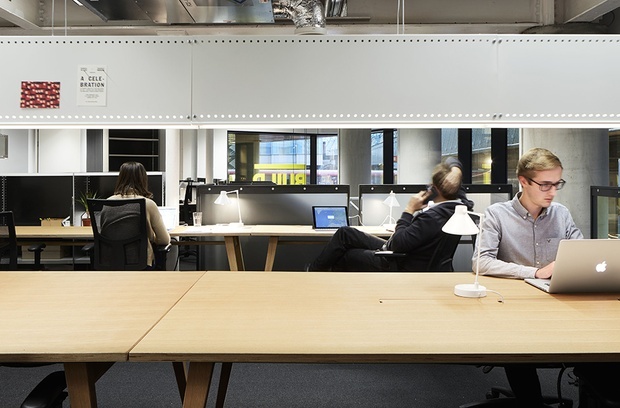 We worked with the staff and apprentices to help them design and make the new fit-out; a yellow frame which holds pegboard panels, and mobile furniture elements which can be easily transformed and dressed for events. Come and visit if you're in the area! Our students from Studio 8 at the Cass presented yesterday at the annual South Downs National Park Authority Research Conference in Midhurst. 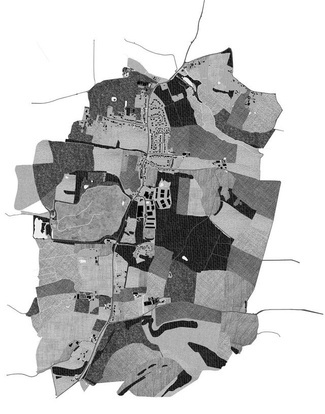 Their work on the rural economy and industry in the Sussex Downs was shown alongside research from a wide range of other disciplines. "It’s really inspiring to see geologists, ecologists, architects and historians all sharing their ideas, and such a wide range of high quality work being carried out which will support the future of the South Downs." We have submitted a planning application for two new houses in Chelsea, on a street behind Chelsea Embankment between the Physic Garden and the Royal Hospital. 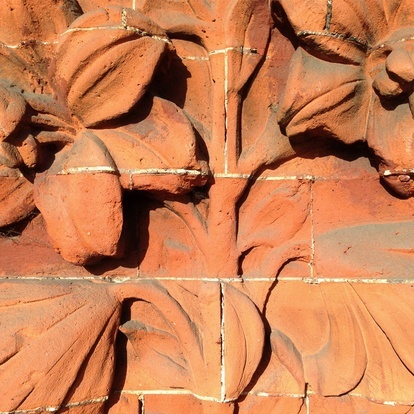 The elevations are detailed in patterned and textured brickwork, drawing on our research into the work of E.W.Godwin and the houses built nearby for the artistic community in the late 19th Century. 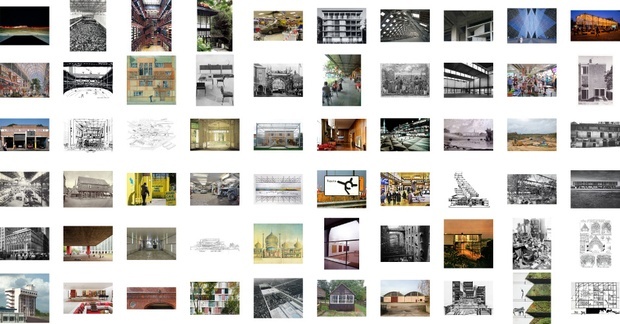 Yesterday we took over the @ArchadeLDN Twitter account for the London Festival of Architecture with an A to Z of images that have been useful to us in our work. Our students in Studio 8 have been investigating the rural industrial estates of the South Downs this year. Their work will be on show in the Cass Summer Show 2, which opens on Thursday 25th June - and they will also be presenting their research at the South Downs National Park Student Conference on 7th July. Our work with HustleBucks in Brixton has been selected for the RIBA London Architecture Open at Pop Brixton. 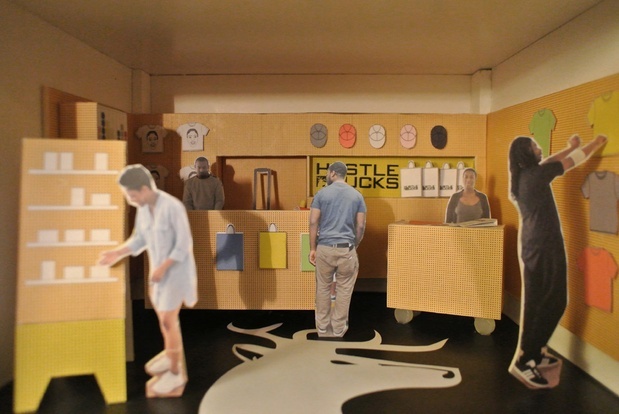 This study model for the shop fit-out was made by the apprentices whose work is on sale in the shop; it will be on show from 5th - 28th June and we will be speaking at the Pecha Kucha on 5th June. For a summary of what we've been up to in the last few months, have a look at our Spring newsletter.